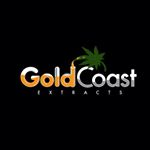 Los Angeles, CA based extraction company. Powered by the Flawless Family Gardens. Class 1 Division 1 Extraction Labs and C02 Labs meet all requirements of the NEC, OSHA, MED and NFPA . 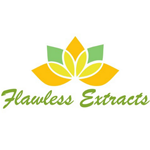 Our cannabis extraction labs are delivered fully assembled and ready to go, or can be assembled on-site inside a facility.